Gathering statistics on a municipal and district level can assist in understanding productivity and growth, and to implement economic policies specific to a certain region. Accumulating this data in remote areas is a lengthy and costly exercise, and needs to be conducted continuously. Mobile research units can provide impact. Governmental departments in South Africa rely mostly on StatsSA for accessible information on economic activities. However, regional economic statistics within rural South Africa is seldom readily available, and the lack of primary data from hard-to-reach regions probe policy implementation challenges. Without understanding economic activities in smaller regions/yards, policies and goals can be meaningless. Furthermore, consumer research within rural regions has to be conducted to understand geographic expenditure, and to understand what communities spend e.g. grant money on. It is vital to understand behaviour and change within remote communities across South Africa. This data is crucial for effective provincial executive management, policy intervention, and promoting socio-economic transformation. 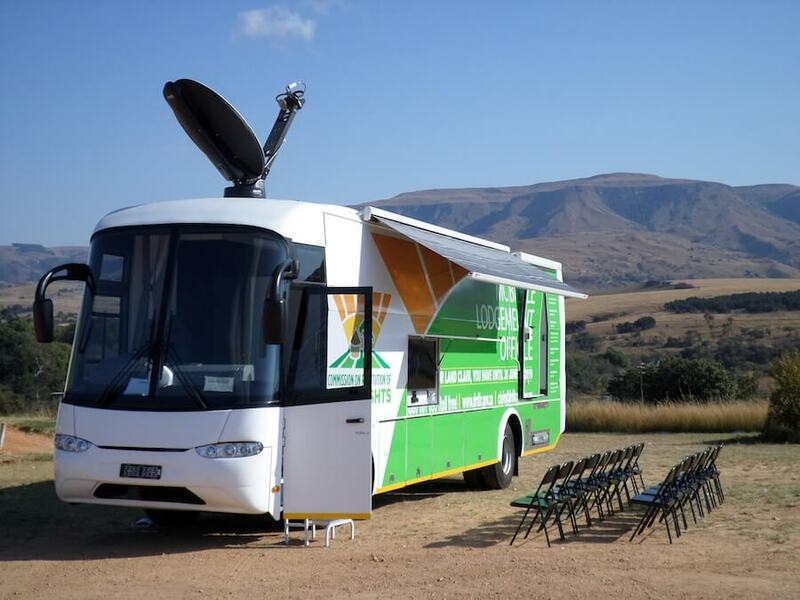 Mobile research units can assist in reaching communities in remote areas, and provide infrastructure to analyse provincial economic developments. These units can travel to under-serviced areas to deliver essential technology to implement research and accumulate much needed primary data. Fernando Acafrao, CEO of MST Specialised Vehicles, is excited about the strides made at Mobile Processing Solutions (MPS), a subsidiary of MST to assist with the accumulation of credible data in these areas. Mobile Processing Solutions have developed mobile research units which can bring processing capabilities and technology to rural communities and assist in gathering statistics in order to improve statistics on economic activities. Mr Acafrao said one of MST’s aims is to create effective public-private partnerships in order to manufacture more of these vehicles and increase research facilities across the country.